Mr. Marmot Goes to Washington! 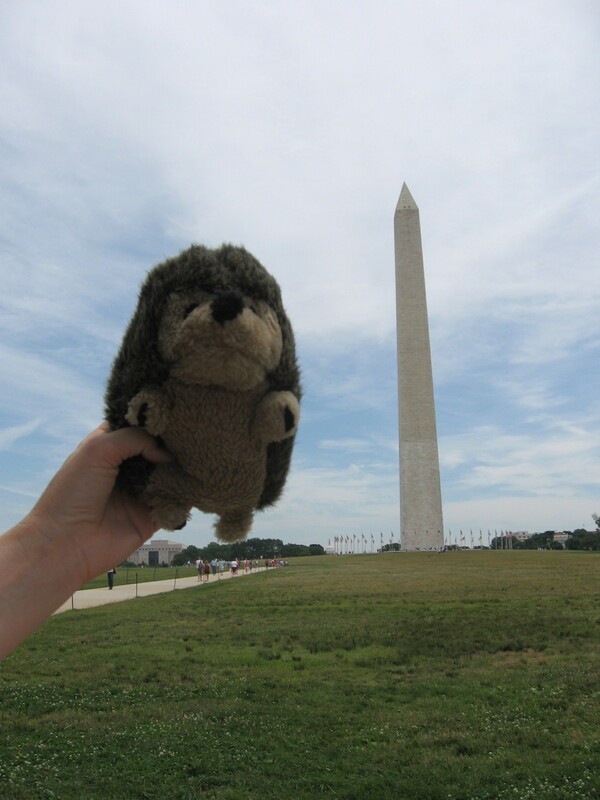 Mr. Marmot had a great trip to Washington, D.C. June 19-27. 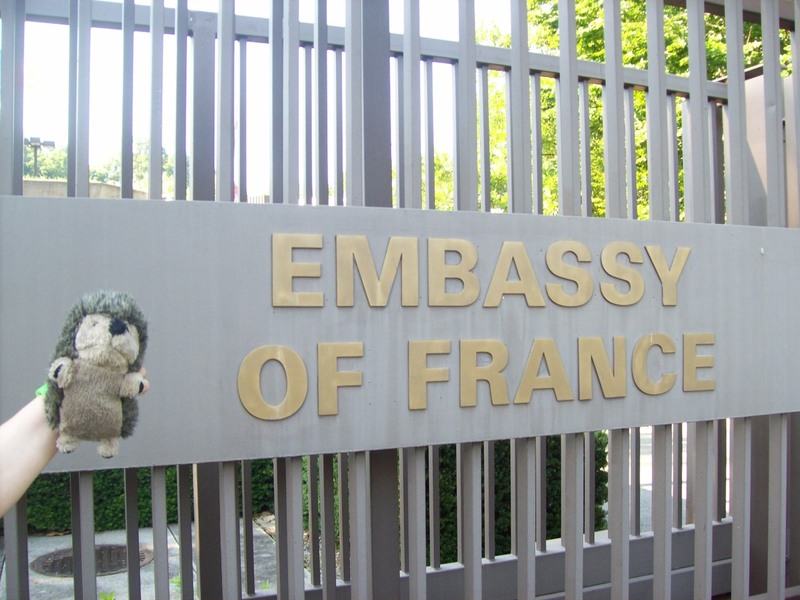 Mr. Marmot is French, of course, so he really wanted to visit the French embassy, where he was warmly welcomed! 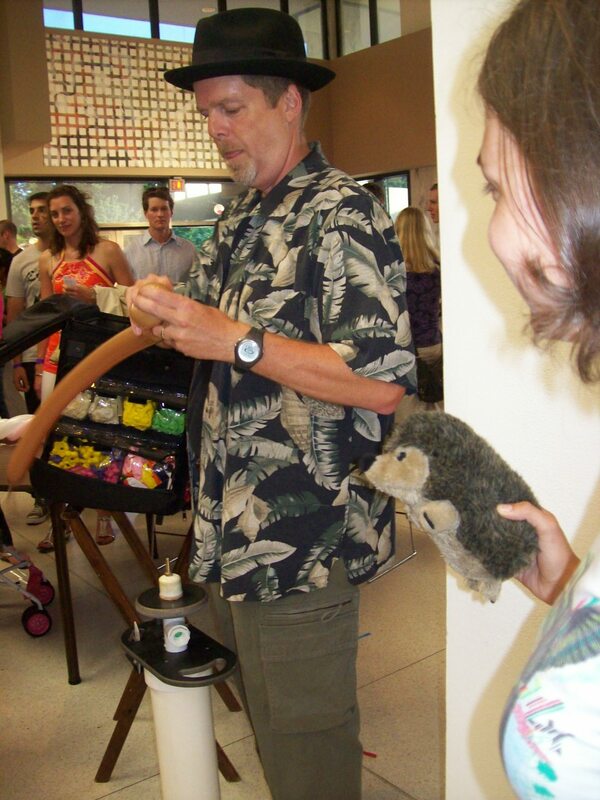 At the embassy, a fellow was making things with balloons, and Mr. Marmot challenged him to make a marmot! 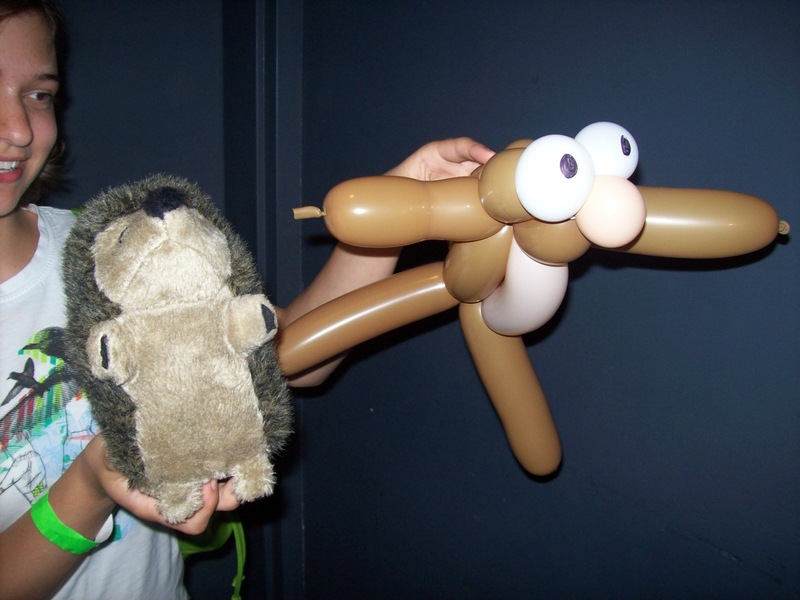 Mr. Marmot decided that he needed a companion, and the balloon thing didn’t really meet his needs. 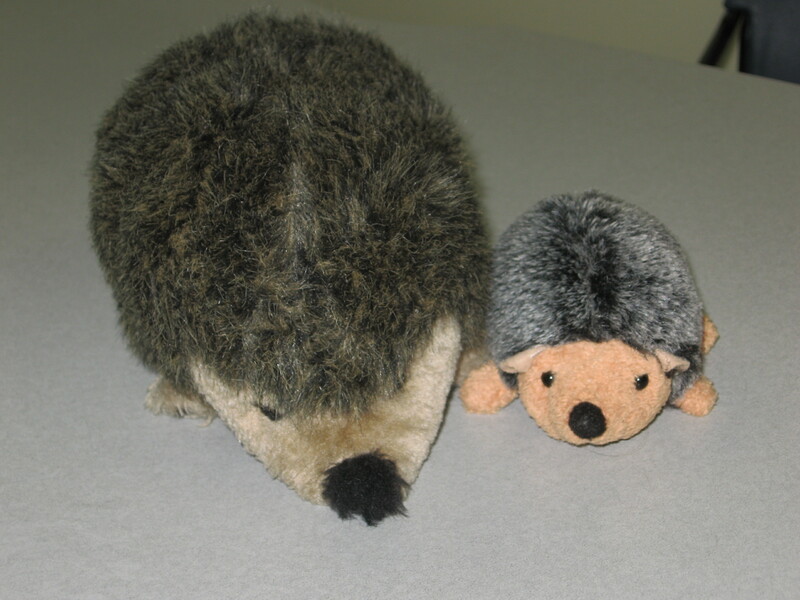 So he adopted Baby CE! Don’t Let Marmot Day 2009 Sneak Up on You!